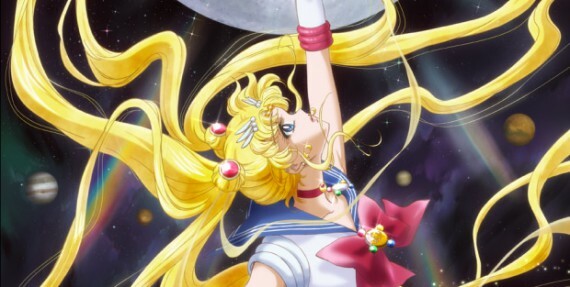 The new Sailor Moon premieres in July! My friend Charles linked me to this post with news about the Sailor Moon reboot, about which I have been anxiously awaiting information. The show was originally supposed to premiere last summer; it was pushed to December, and now the final date for the first episode is July 5, 2014. In that time there have been very few details about the show beyond the fact that it will be more faithful to the manga. Now we know what the character designs look like and who the voice actresses are for the inner senshi. Fear not; that hypersexualized fanart at the top of the article is not how the characters are going to look. Scroll down for the real designs. The images come from the Sailor Moon Crystal official website. The designs feel familiar; I don’t think they are radically different from those of the original anime. They do look to me more like the Sailor Stars designs than the original series designs; all the characters seem far older than they’re supposed to as middle school students. Their legs and faces are slimmer and their cheeks no longer have “cute” marks on them. The characters’ eyes look more like the manga eyes, with the thicker upper lid. All the senshi now wear heels, and Venus has her chain belt from the manga. The most interesting thing to me about the voice actress list is Usagi: she will be voiced by her original actress, Mitsuishi Kotono, while the rest of the senshi have new actresses. I imagine it would be pretty hard to recast such an iconic character, but they did it for the live action, so it’s interesting that they chose not to here. Maybe they looked and just couldn’t find anyone who captured the character better! Ami will be voiced by Kanemoto Hisako. The only thing I know her from is Squid Girl, a show that I just couldn’t get into. Rei’s voice actress is Satou Rina; the article mentions she is Mikoto in something called Railgun, but I know her from my beloved Natsume Yuujinchou, in which she played Taki. Makoto will be voiced by Koshimizu Ami, who I know as police detective Uehara Yui from Detective Conan. This is amusing to me due to the fact that Uehara has a thing for her superior officer. Meanwhile, Minako’s voice actress, Itou Shizuka, was Alice in Pumpkin Scissors, a ridiculous and lovely show I quite enjoyed. Those are all the cast members announced so far. I wonder who will play Tuxedo Kamen, Luna, and Artemis? 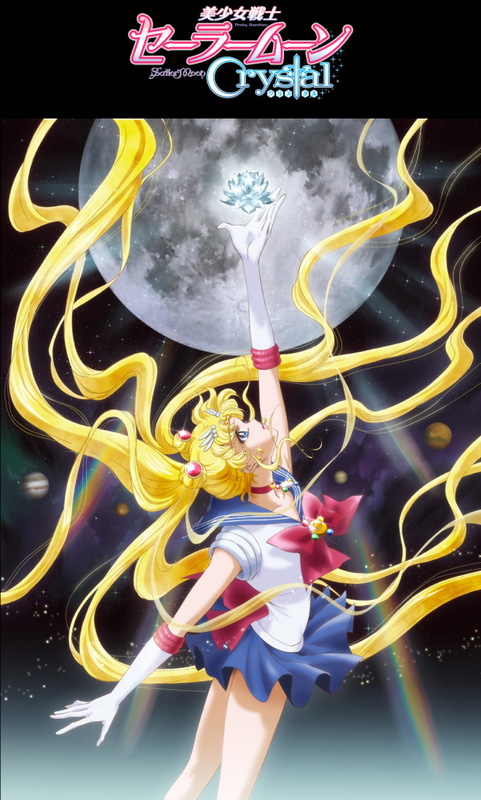 Sailor Moon Crystal will stream on niconico (basically Japan’s YouTube) every other Saturday at 7pm Japan time (6am Eastern Daylight Time), starting July 5. There will be English subtitles. This entry was posted in Media and tagged sailor moon by Heather Meadows. Bookmark the permalink.